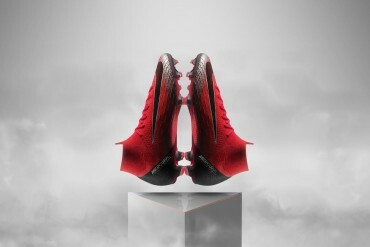 Cristiano Ronaldo has Christened the new CR Mercurial Vapor Superfly II Safari football boots. In a scintillating Madrid derby, Cristiano Ronaldo showcased his new Superfly II Safari football boots for the first time in competition. Ronaldo wasn’t among the goals, but Real Madrid did triumph 2-0 over their age-old rivals. The goals came from Ricardo Carvalho and Mesuit Ozil, but the Portuguese wizard was on decent form at the Bernabeau, playing out the full 90 minutes. All boot-spotting eyes were on the 25 year old as he took to the pitch, knowing that this was the game that Nike had promised that Ronaldo would be debuting the CR Mercurial Vapor Superfly II Safari. 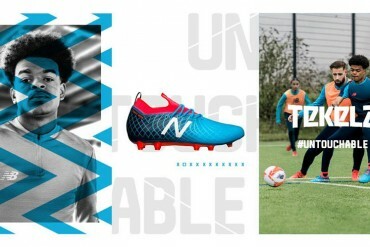 Of interest to us, was what personalization Ronaldo would be bringing to a pair of football boots already designed to his exact specification. We can report, Ronaldo was wearing a customized soleplate for his first game in the bespoke Safari-print boots. He opted for the oft-talked about hybrid soleplate which uses the regular sole of the Superfly II, but adds 6 lengthy SG studs for extra traction during ‘slippier’ conditions. 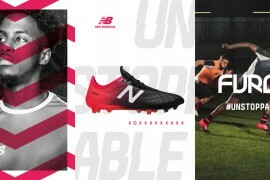 The general consensus here at Footy Boots HQ is that Ronnie’s football boots definitely look a lot more handsome in action on the pitch than in the press shots, which may help these ‘wild’ football boots get more exposure on local pitches. But as always, what you think matters most! Will we see you in the new CR Mercurial Vapor Superfly II Safari? In the end it’s just a new colourway. That said it doesn’t look that “safari” as it looks like a white boot with black pokka dots. Personally I think Puma’s African inspired designs make me think of the Safari. The tricks, chilli/yellow designs namely. Not sure if others agree with me. However the boot remains ugly close-up and unfortunately for us amateurs a garish boot like that for that price is madness. I can only imagine a mate buying it for novelty purposes and not as an actual boot he’s going to wear and use on a weekly basis. Lol they’re lazy. Why don’t just design a special shoe for ronaldo just as Ronaldinho’s tiempo’s . A Superfly 2 with a little bit diffrent design? 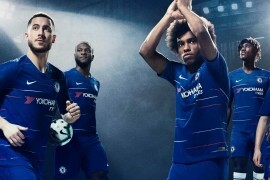 On the pitch,they arenÂ´t as eye-catching as they are in pictures. Nike should start putting their efforts into the Superfly 3 now and stop wasting their time (and ours) on silly new colourways. 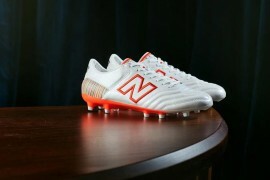 If they listened to their fans they would look to deliver a boot that is both comfortable, durable and a lot cheaper. 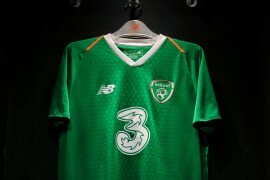 If they do that they might win back some of the customers who have been drawn over to the Adizero. As for Adizero, it continues to impress all and with the Adizero Prime in the new year it can only continue on. 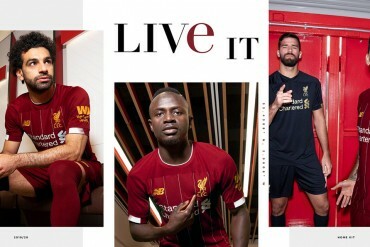 As I mentioned though Nike need to pull their finger out lol. Why put effort into the superfly 3s, we have all seen the leaked photos, they look exactly the same with vertical lines on the back. I am at a loss on what to do for boots at this point as superflys as a whole are disappointing, adizeros are extremely uncomfortable, and I have doubts on the durability of v1.10 sl cleats. I have looked everywhere for Vapor 3 or 4s and I just don’t know what to do. And I have an extremely narrow foot. 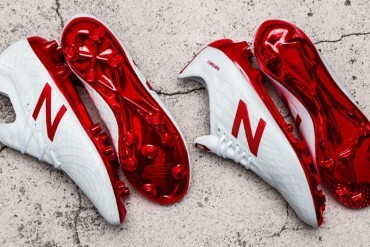 Any ideas on new cleats? 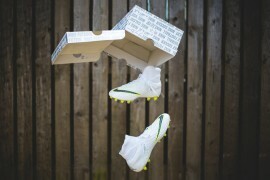 @iPodkiller: THAT IS a special shoe for ronaldo -just like ronaldinho’s R10. in nike’s language: â€śdesigned to the exact specifications of cristiano ronaldoâ€ť -i see Zmenny also mentioned it. for the boots itself, it doesn’t come any close to the theme “wild” or “safari” on tv. it looked like a white or gray/metallic superflys with an orange swoosh -which is very nice! i almost like it! 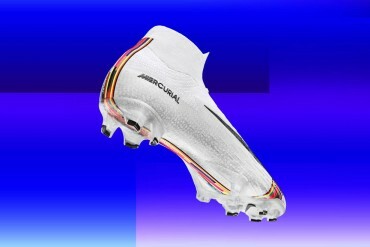 the last mercurial i liked was the white + blue swoosh vapor IV. take example the R10, ronaldinho opt to wear a special studs made of something rubber (because he like to control the ball with his sole) and that’s also what we get in the mass-produced version. now that’s fair for a little bit of raise in the price tag. hey, we got something that ronaldinho himself wears! I must confess that the new Nike CR Safari Suferfly DOS (btw I think is how they should be called, don’t you guys think?) looks cooler on the foot than on display. perrygroves you are completely out of it if you think that brands work solely on one colorway at a time in boot development. 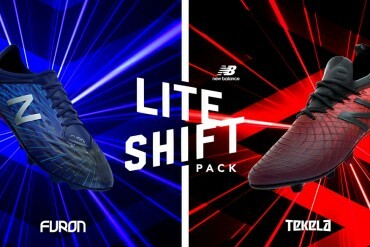 Both adidas and Nike have boots and their colorways lined up through 2012 already. Also, to say the SFII isn’t comfortable tells me you have never owned a pair and never played in a pair and are just making assumptions based on the fact that a few pros have switched over to the adiZero. Same goes for the durability statement as there have been far more complaints about durability issues with the adiZero than with the SFII. channo, I agree that it is a little misleading and disappointing that pros don’t even wear the adaptive stud but if you wore a mixed soleplate on turf or firm/hard ground, which is what most consumers actually play on, the mixed soleplate would be far less useful and a lot more dangerous to the user as the longer SG studs on the boot could cause ankle/knee damage on those surfaces. maybe u’ve tried and feel the benefit of adaptive studs? what turns me off in the first place was actually the durability prospect and the effectiveness of adaptive studs. 1. durability: to me, those tiny studs seems like a very delicate instrument. while i already have big problems with even less delicate instruments, let’s just say lotto’s twist n’ go & adidas’ tunIT. they fell apart just after a couple of games -yet they operate on a simpler principals than the adaptive studs. 2. effectiveness: if i’m not mistaken, adaptive studs give us like 3mm something advantage over traditional studs? i’m not gonna talk about 3mm just yet. let’s talk about a WHOLE upper. even if i wear some top k-leather boots, i wasn’t sure if it could really give me considerable advantage over some other boots with lesser upper. 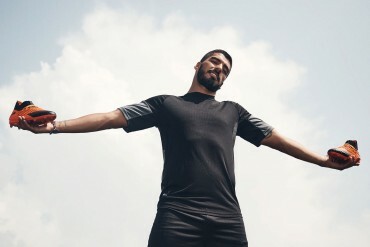 anyways, if adaptive studs are meant for us poor players that plays in various stinkin’ pitches, nike should advertised it like that. like the bomba finale’s ads, y’know? with anonymous players playing on their home pitches, etc. or puma’s! where big names comes to play with mere citizens in some dusty pitches. 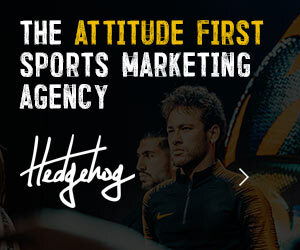 contradictory to that, nike are advertising the adaptive studs with all zlatan’s glory and hugeness, christiano at the grandest stage of them all -wrong approach! Pingback: El Clasico « What's It All About, Man?